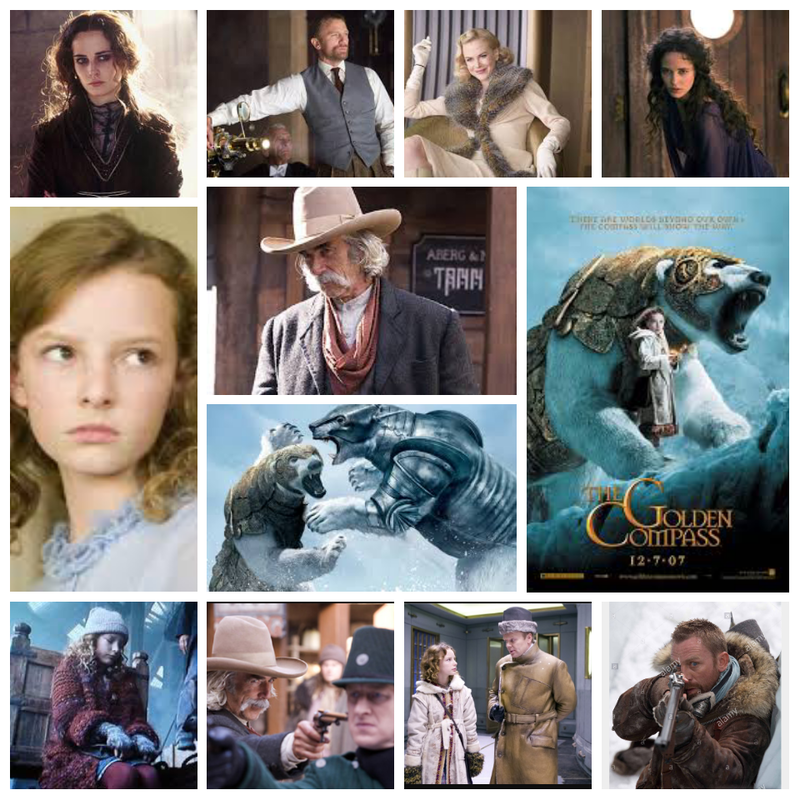 There are two main film versions based on the life of infamous outlaw Wyatt Earp: a serious, sombre one with Kevin Costner (and a whole lot of others), and a rolkicking circus sideshow starring Kurt Russell, bedazzled with a jaw dropping supporting cast that doesn’t quit. Both films are great, but if you held a six shooter to my head and demanded a preference, I’d have to give Tombstone the edge. It’s just too much fun, one wild screamer from start to finish, filled with swashbuckling deeds, evil outlaws and bawdy gunfights galore. It should have been called It’s A Mad Mad Mad Mad World In The Wild West. Kurt Russell is in mustache mode again here, but looks younger and leaner than last year’s western double feature his mutton chops starred in. 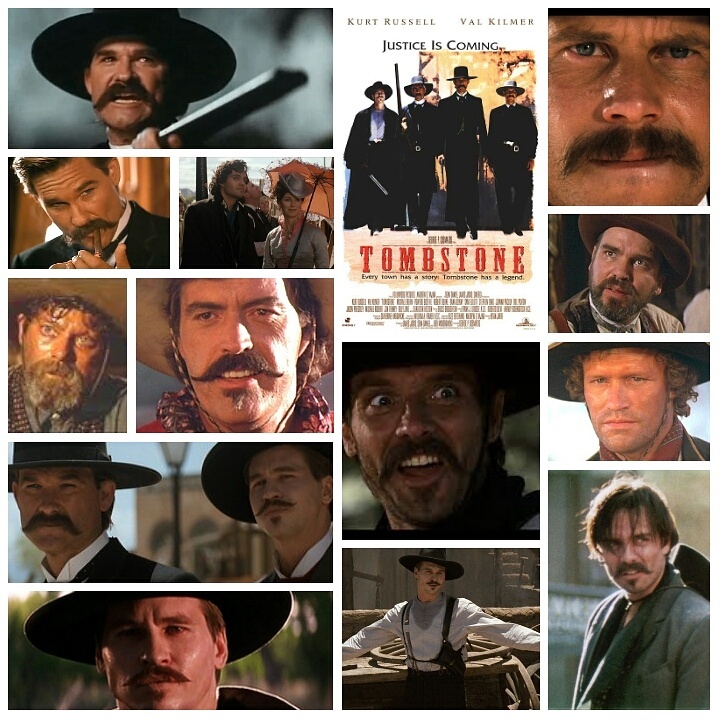 Along with his brothers Virgil (Sam Elliott) and Norman (Bill Paxton) he arrives in Tombstone with a life of law enforcement in his dust and designs on retirement and relaxation. He gets pretty much the opposite though, when every lowlife bandit and villain in the area comes crawling out of the woodwork to give him trouble. Michael Biehn is the worst of them as crazy eyed Johnny Ringo, a deadly smart and ruthless killer, and Powers Boothe hams it up terrifically as drunken scoundrel Curly Bill Brocius. They are the two main causes of grief for the Earps, backed up by all sorts of goons including Michael Rooker, Billy Bob Thornton and a petulant Stephen Lang as Ike Clanton. Russell is joined by an off the wall Val Kilmer as Doc Holliday, the wheezy southern prince with a silver tongue that’s constantly fuelled by booze. He gives the best work of the film, and it’s fascinating to compare it to its counterpart, Dennis Quaid’s turn in the other version. 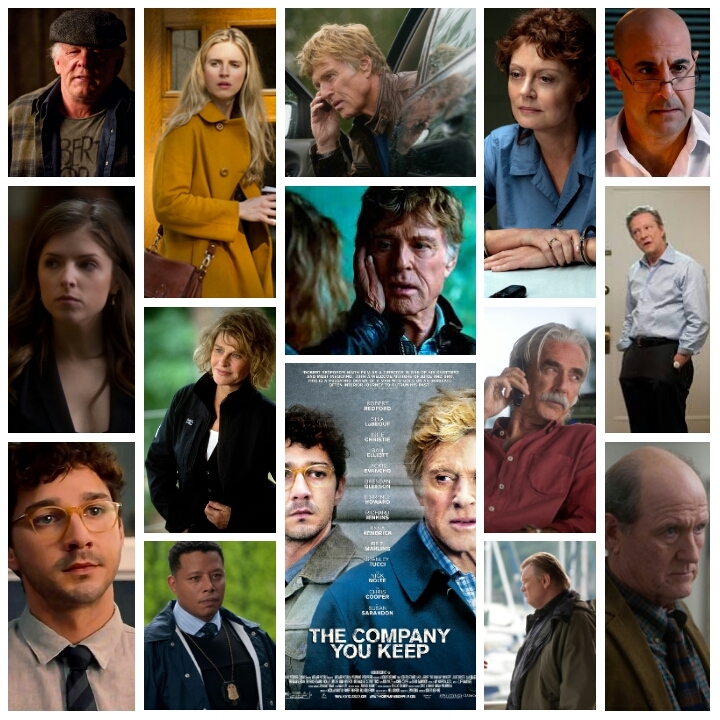 Theres also great work from Billy Zane, Dana Delaney, Thomas Haden Church, Paula Malcomson, Tomas Arana, Johanna Pacula, Paul Ben Victor, Robert John Burke, John Corbett, Terry O Quinn, Robert Mitcham and even Charlton Heston good lawd what a cast. The standoffs, both verbal and physical, are a thing of beauty and the reason we go to the movies. Of all the westerns out there, this has just got to be the most fun. It’s constantly alive, there’s always something going on, a cheeky glint in its eye and a vitality in every corner of every frame, like a kid that won’t sit still. Russell is a champ as Earp, a no nonsense killer, plain and simple, but a man of both style and charisma, two weapons that are equally as important as his side arms. Kilmer gets all the best lines and goes to town with his portrayal, creating electric tension whenever he faces off with Biehn, who is equally mesmerizing in a more intense way. The three of them kill it, and along with the howling mess hall of a supporting cast, make this simply the liveliest western I’ve ever seen in the genre.